Teething baby and sleep….If I had a penny, just a penny, for every time a parent tells me that teething is causing their baby’s sleep troubles, I would be one rich lady!! And when I ask how long the teething has been causing these sleep troubles, parents usually tell me weeks, months, heck ever since baby was born. GEEZ….Really? No! There’s no way teething is causing your baby to fight bedtime and be up all night for weeks and months on end. The fact of the matter is that teething is not even painful for many babies. Some babies find it annoying, no more than an itch. While sure, others do feel some discomfort. But the discomfort is usually only the 3-4 days before the tooth erupts and maybe the 2-3 days after it pokes through. Not weeks, definitely not months! The emergence of a tooth simply does not take that long! In fact, there are studies that prove the short duration of teething symptoms. And there’s science behind the fact that teething is not this excruciating and a painful experience, maybe a discomfort at most. Although most of you moms I speak to you about your teething baby and sleep sound VERY convincing, I hate to break it you, but your 18 month old baby has NOT been teething since 3 months old! And the real reason he has been a fussy, cranky and tired terror is because his sleep habits are poor. Let’s explore this some more. So why on earth would a baby that appears to be teething, be so miserable and constantly up all night, if she’s not in fact teething? Well, chances are this baby has poor sleep habits. He/she is most likely using props to sleep, waking up and depending on mommy to put her back to sleep. This baby is not getting the sleep her growing body needs. So in turn is fussy, cranky, and doesn’t enjoy doing what a well rested child would enjoy doing like playing, exploring, and practicing milestones. Not only that, this baby probably has multiple meltdowns over the smallest of things, and anything out of the norm LIKE TEETHING will completely set this baby off. A tired and not well rested baby will not be able to handle something like teething very well, just like an adult that is exhausted and a curveball is thrown their way. If you are well rested, happy and getting the sleep you need you will feel like you can handle anything. If you are tired and run down, something like a backache or headache will now feel 10 times worse than it really is. This is EXACTLY what happens with a teething baby. If your baby is getting the sleep she needs, chances are the teeth coming through won’t even bother her. But because she’s tired, the teething feels worse than it is. She continues to wake during the night because of her poor sleep habits, and even after the teeth have poked through you are still blaming the teeth, or next ones which may not even come for weeks! So I can see how it’s possible to believe that your baby has been teething for the last few months and not sleeping well because of it. 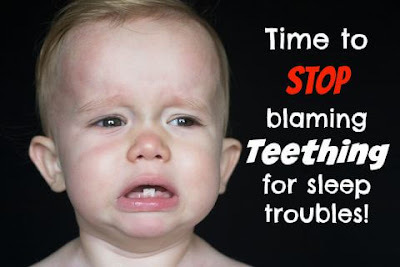 But the real reason your baby isn’t sleeping is not because of the teeth, but because of the bad sleep habits. 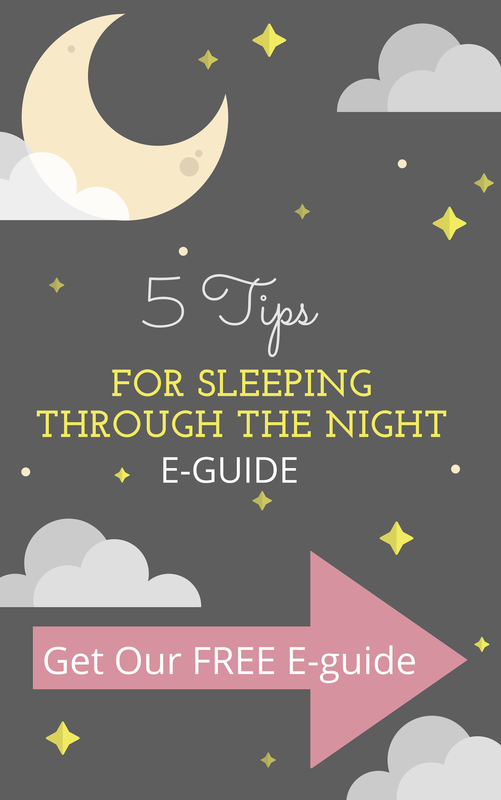 Teach your baby good sleep habits! 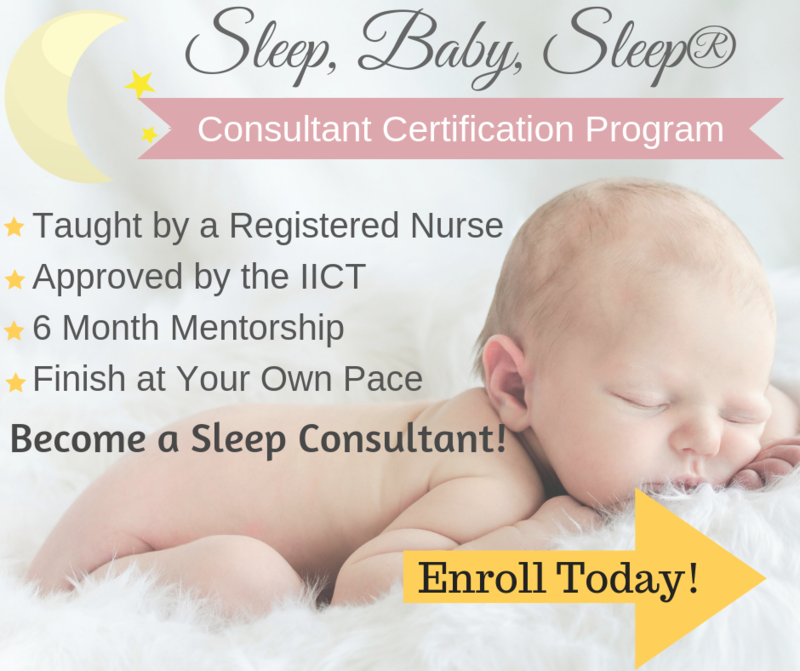 Help her learn independent sleep skills so she is not so reliant on you and able to sleep through the night without your help. 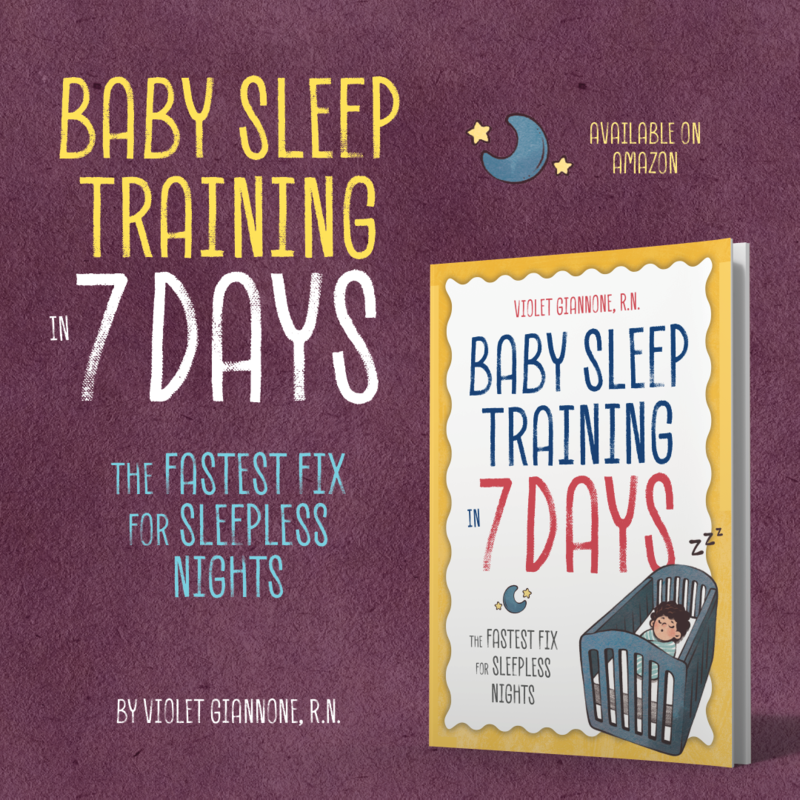 Once you fix her sleep habits, she will be able to breeze through things like teething and illness, and you will feel silly you ever blamed those darn teeth for so long!